It’s time for you to decide who is your favourite Mister and who is the most handsome according to you. 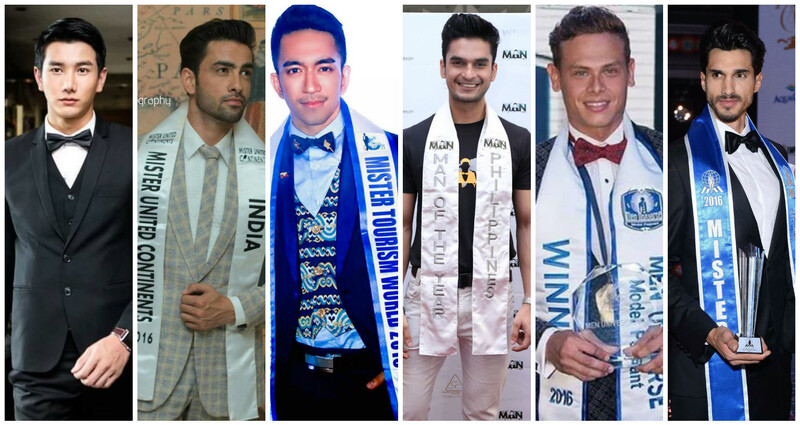 So many handsome men who made their country proud by winning international pageant. 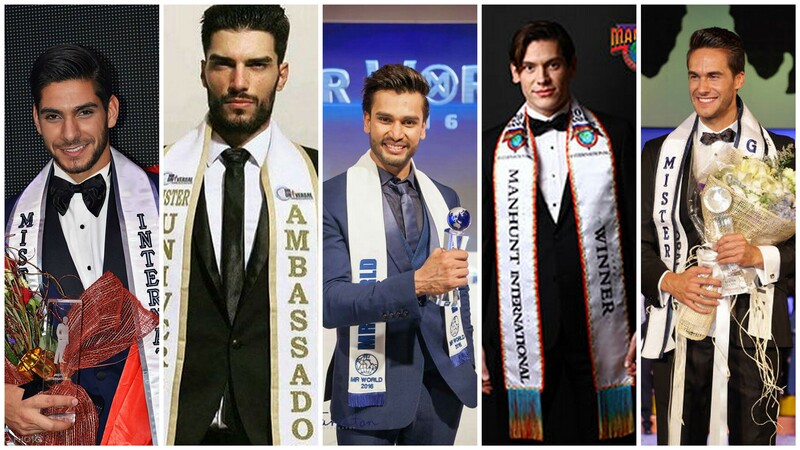 Who should be Indian and World Pageant readers favourite Dashing King of the Year (2016). Cast your vote. You can vote as many time as you want. The winner of this poll will released after two weeks. So keep voting.